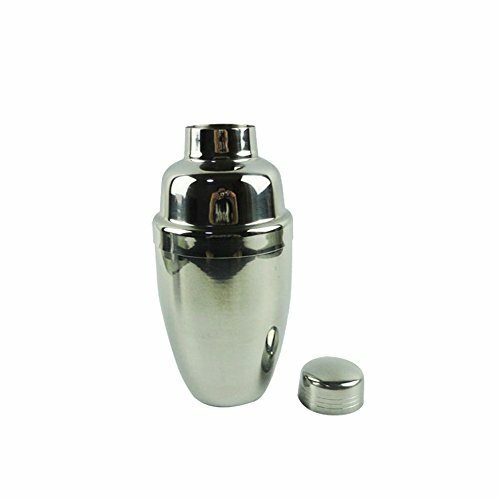 Be made of 100% Food-grade stainless steel materials; ensure drinks clean and safety. It's easy to clean just rinse it under water or run through the dishwasher. It can be use for all kinds of drinks, whether hot or cold. Professional bar tools, strong and durable. 4 sizes available, S 8.5 oz (250ml), M 12 oz (350ml), L 19 oz (550ml), XL 26 oz (750ml). If you have any questions about this product by JIngwy, contact us by completing and submitting the form below. If you are looking for a specif part number, please include it with your message.